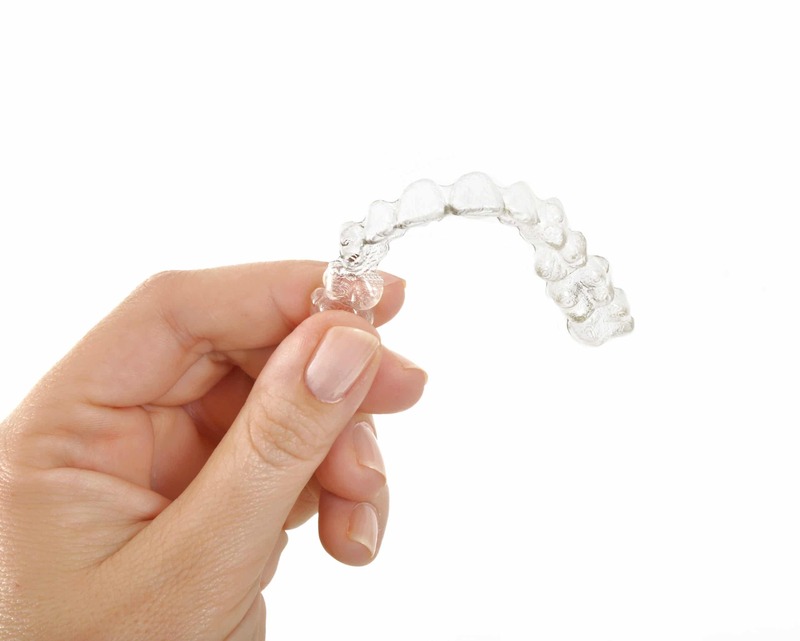 According to a report published by the U.S. National Library of Medicine, Invisalign is an effective orthodontic treatment to close gaps and correct problems associated with anterior rotations and marginal ridge heights. The findings of another research study also published by the same body suggest that more than 90 percent of people who undergo Invisalign treatment feel comfortable wearing the aligners and do not feel shy about speaking or smiling in public. And Dr. Matthew Milestone, of Milestone Orthodontics near Hackensack, NJ, are just the people to carry out this successful operation. None of the people interviewed for the survey reported feeling pain in their temporomandibular joint after the procedure while about 90 percent of the individuals expressed absolute satisfaction with the Invisalign therapy. These studies were conducted on a cross-section of people from different geographical regions, and those who wish to sign up for the therapy of Invisalign can feel secure in the knowledge that they have chosen an effective form of orthodontic treatment near Hackensack, NJ. What do you Need to Know About Invisalign near Hackensack, NJ? Invisalign is a groundbreaking orthodontic therapy method that is not only remarkable but is also far less painful compared to some other treatment procedures such as wearing metal braces. Those who select Invisalign near Hackensack, NJ are fitted with aligners where translucent plastic is used as the primary material for the braces. Apart from the above-mentioned benefits, individuals wishing to go in for orthodontic therapy with Invisalign near Hackensack, NJ should also need to know that this method of treatment is a healthier and safer alternative to many other dental procedures used to correct the alignment of teeth. For instance, Invisalign aligners are custom-made for every individual depending on his teeth alignment at Milestone Orthodontics. So these fit perfectly inside the mouth and do not cause any discomfort. What do You need to Know About the Costs of Invisalign near Hackensack, NJ? If you are contemplating choosing therapy pertaining to Invisalign near Hackensack, NJ, be assured in the knowledge that it will not cost any more than having metallic wire aligners fitted inside your mouth. In fact, considering the above-mentioned benefits, Invisalign treatment actually works out to be more cost-effective in the long run. What is more, Invisalign braces are covered by many health insurance plans. So now that you know about the advantages of an Invisalign orthodontic procedure, do not delay any more. Make the move and schedule an appointment with a reputable orthodontist such as Dr. Matthew Milestone and the team at Milestone Orthodontics near Hackensack, NJ by calling 201-845-8411 to ensure the procedure is carried out effectively and safely.